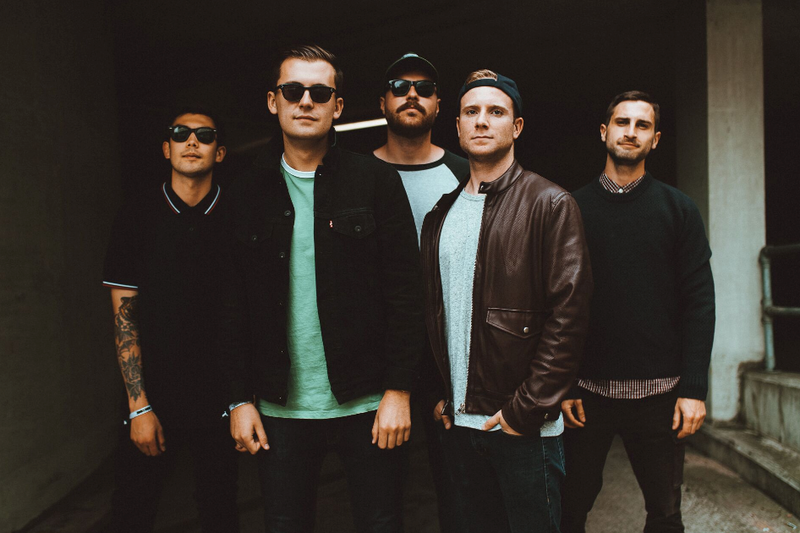 Today’s track of the day comes from Seaway with their new single Blur! The track is an unreleased B-side, written at the same time as the band’s hit record Vacation! Guitarist Andrew Eichinger explains: “We wrote and recorded Blur at the same time we wrote and recorded Vacation, but when it came time to put everything together we just felt like it didn’t fit with the rest of the songs. However, this track freaking rocks…. so it only made sense to save it for a later release.